Facial massage is one of the most pleasurable and intimate aspects of topical facial treatments; however, it is about more than just feeling good. By simply stroking the face using a beneficial massage medium, circulation is increased, stimulating a wound-healing response in the skin and providing a healthy glow to any complexion. The clients of the Academy tell us in many different ways the best part of any facial is the massage. After the work – cleansing, exfoliating, extracting – comes the fun: the soothing feel of hands and fingers artistically easing the tightness that quietly accumulates in the jaw line, chin, cheeks, and around the contours of the face. 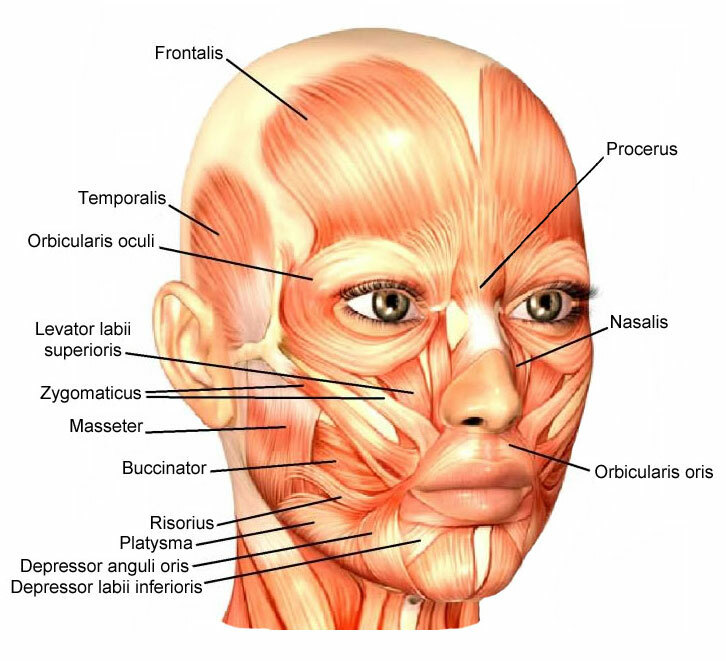 Because of the specific anatomy of the face, facial massage does not involve deep tissue work. It takes a delicate touch, with gentle, even strokes. Anything we do to decrease inflammation really helps.